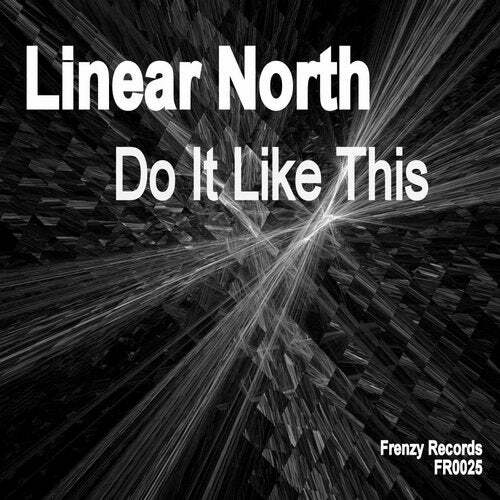 2nd release for Linear North on Frenzy Records.. This is another dance floor slammer that you all need..
Bleepy noises and computer game sounds collide with big kick drums & massive basslines.. Grab a copy of Do It Like This now! !